Check extras if you want me to write content for you or otherwise you can provide me with the content yourself. If you are not good at designing pages, choosing color combinations and navigation buttons is not your area. You can't build the forms? 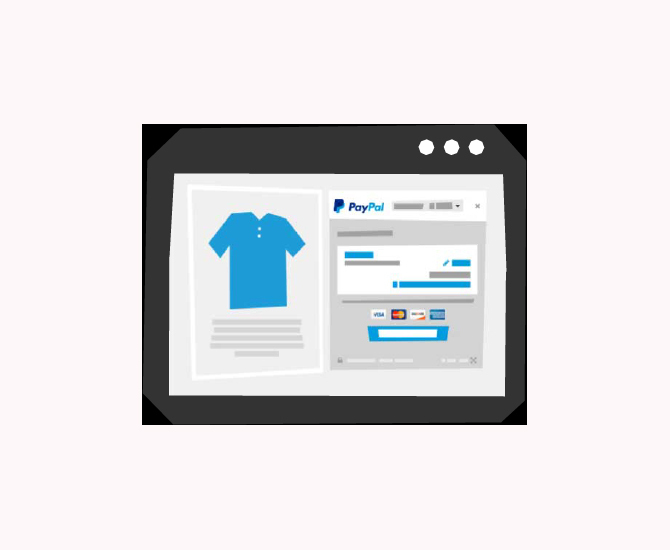 You can't create a shopping cart via Paypal! I can do all this for you. 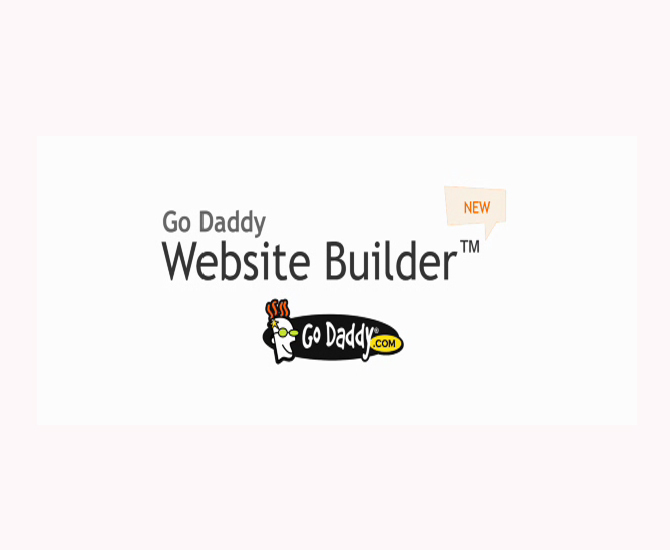 I can create and design website from scratch with the help of Godaddy website builder to give it more professional look. Godaddy Web site design and development. 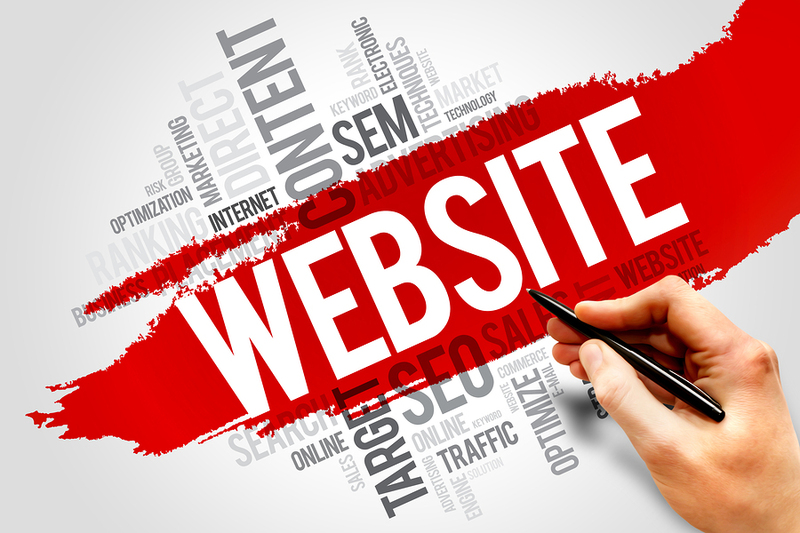 You can contact me for a complete customised website solution. Please contact for exact cost and time for the customised order. BONUS: Basic Wordpress Website Security On all Orders! Note - If you want me to get started soon as well as complete it fast, you can create an account at GoDaddy, give me the access details, and I can create your website there. You can take out the free trial on godaddy with either the website builder and give me your details. Choose the theme yourself or let me choose that for you. Your godaddy log in once you have set up your a month's free trial. A theme of your choice if you want to choose your own and the type of business or blog the website will be dedicated to. 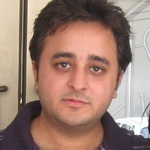 Hello Friends, my name is Amit, Internet Marketing Expert by passion and profession. I have 15 years working experience on Wordpress, Website Speed, Website Security and SEO/SEM including...Read moreHello Friends, my name is Amit, Internet Marketing Expert by passion and profession. I have 15 years working experience on Wordpress, Website Speed, Website Security and SEO/SEM including building backlinks.